Imagine you are at a new place and is struggling to find a vehicle to go from one place to another. You might have desired somewhere in corner of your mind of having a vehicle which you can carry easily everywhere. And you will be amazed to know that there actually is a solution to this. Folding electric bike comes to the rescue for getting you out of such situation. As the name suggests these electric bikes could be carried anywhere by folding them when not in use. The bikes are available to fulfill requirement of different tracks as well. Ebikelee is offering bikes for different purpose as per your requirement for all road types. And the best part about this is you need not to worry about running short of fuel in mid of the journey. At Ebikelee, you can know about all kind of electric bikes. Electric fat tire bike is a first choice among many people because of its motor bike feel. As the name itself suggests the specialty about these bikes are their fat tires. The varieties of bikes for which detailed specification are available on our website includes - 250/350w electric fat tire bike with 8FUN Max center motor, FAT electric bike with 350W/250W 8FUN center motor, 250W electric bike with fat tire, FAT electric bike 350W, 48V electric fat tire bike, Fat electric bike 500w with hidden battery and electric fat tire bike 500w 48v. Cost also matters when you are looking for comfort. 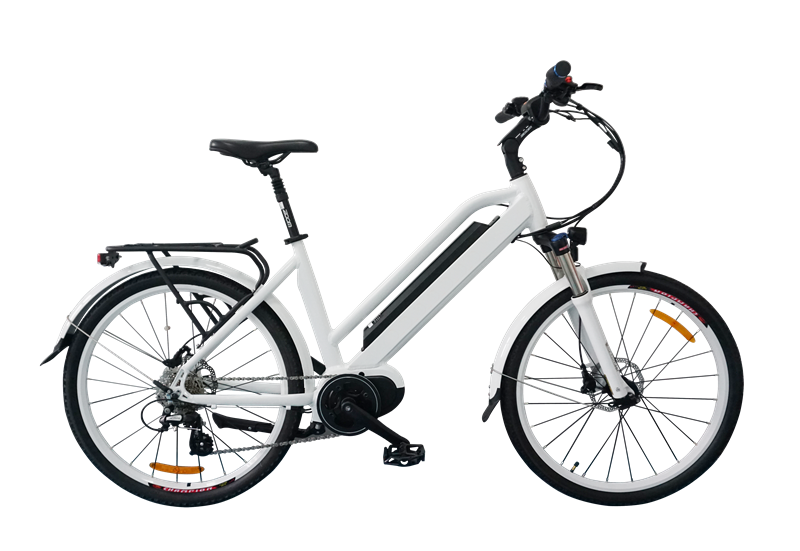 Ebikelee - the leading manufacturer of electric bike in China is offering cheap electric bicycle at price you have never heard before. Visit our website today to know about the exclusive range of electric bicycle available and choose the one as per your requirement. When in doubt contact us without giving a second thought.